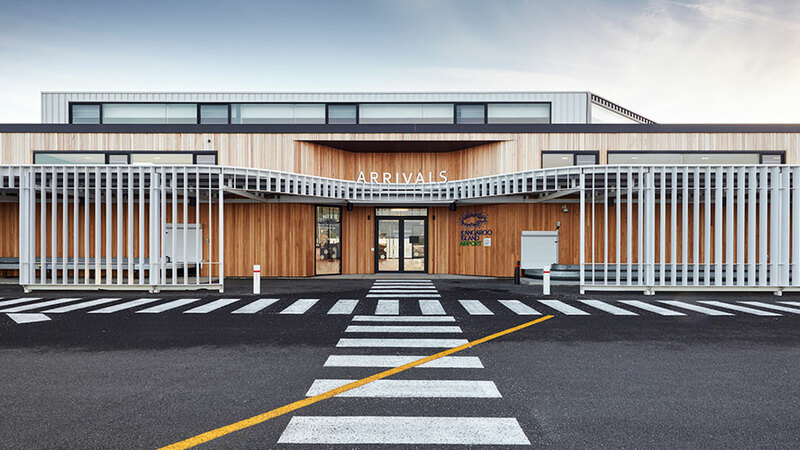 Following the successful provision of early scoping and advice, RCP was further engaged by Kangaroo Island Council to perform project management and project programming services for the Kangaroo Island Airport upgrade. RCP’s scope of services for the project included assisting with commissioning consultants; managing and directing the consultant team and monitoring and reporting on consultant progress; managing buildability and value optimisation studies during the design phase; managing/ negotiating with authorities as required; contract administration services; risk reporting and mitigation strategies; stakeholder management and liaison; liaison with project sponsor authorities including the state government, and preparation of funding milestone reports to meet funding conditions. Regional projects of this nature pose many challenges, however the diligence and commitment shown by the project team ensured the upgrade was delivered on time. 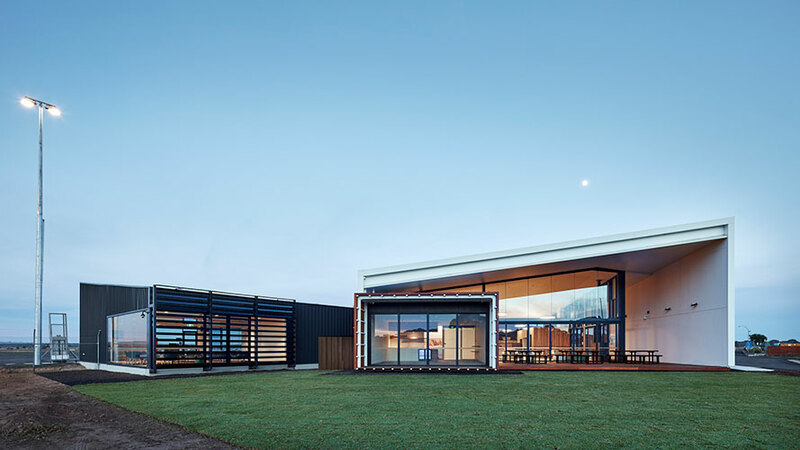 The federal and state funded project was officially opened in July by Prime Minister, Malcolm Turnbull and the Premier of South Australia, Steven Marshall. 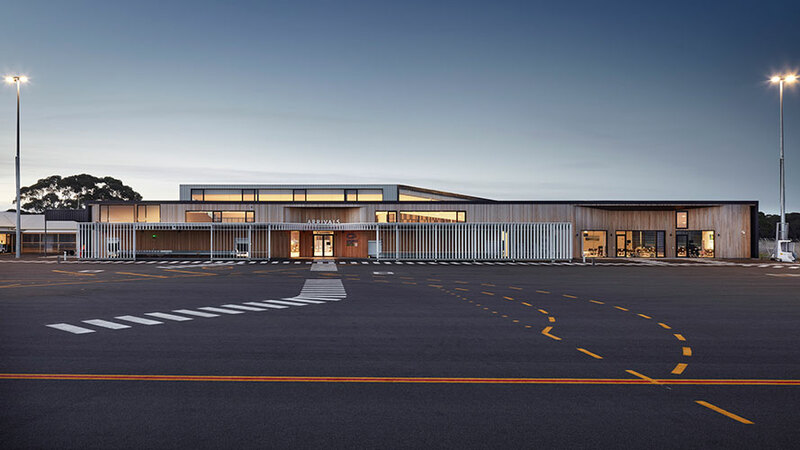 Designed by Ashley Halliday Architects and photography by Sam Noonan.